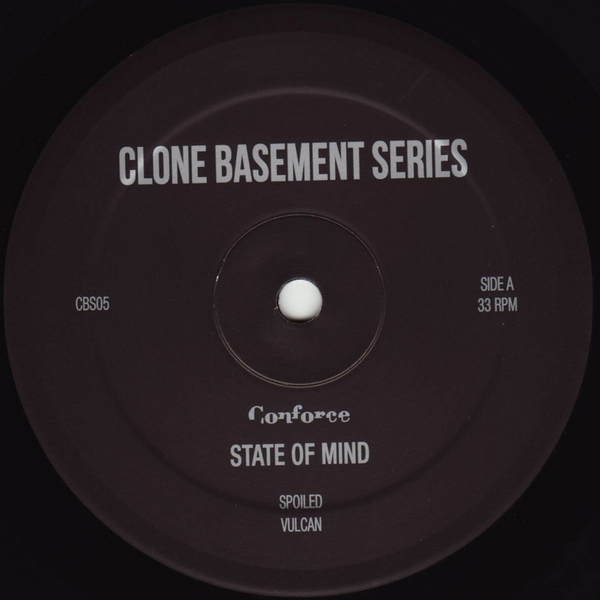 Conforce deposits two sleek yet gritty Techno tracks for Clone's Basement Series. 'Spoiled' is driven by welting, wall-shaking kicks, shivering hi-hats and a thick square bass torsion. while 'Vulcan' is more discombobulated, and cloaked in dar and moody pads. 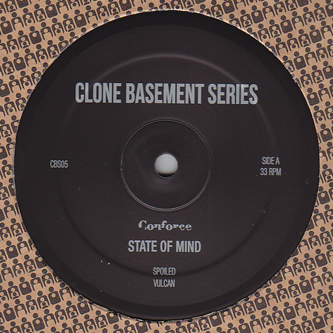 On the flip XDB gives two sophisticated reworks; a driving, Detroit-debted version, and a more spaced out, twisted grooving mix.